Self-Propelled Scissor Lift is a convenient tools for the daily using. 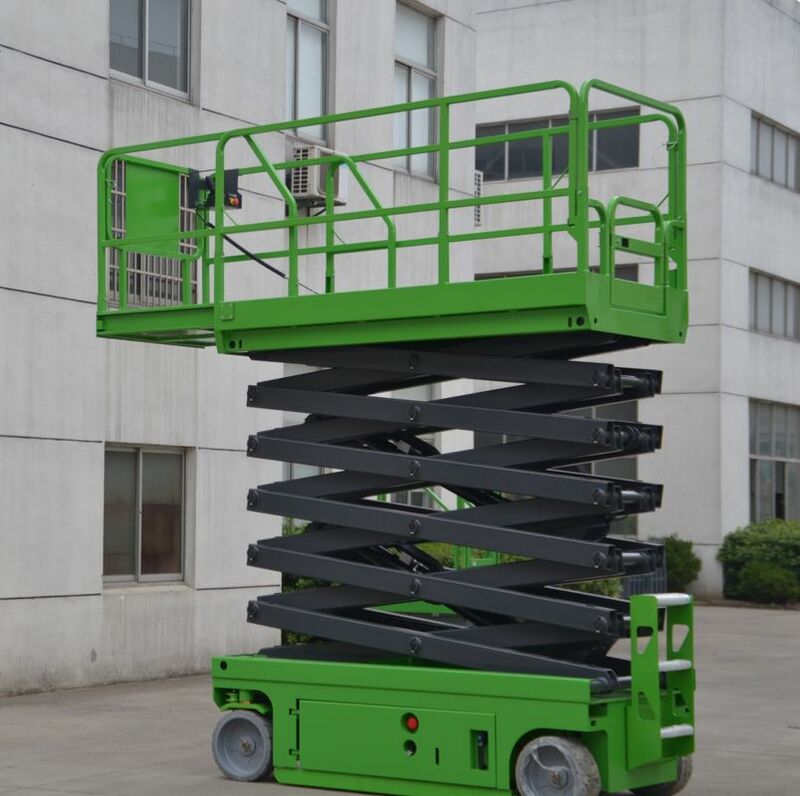 Compare to the Mobile Scissor Lift,all the moving, turning, lifting and descending can be controlled on the platform. Even in its lifted status it also can move which saves a lot of time. The operation of the self-propelled scissor lift is also easy, all the movement all have the corresponding keys in the ground control panel. The control system we are using world reputed brand as it is the CPU for the Self-propelled Scissor Lift which must have good performance. Xunte Brand Self-Propelled Scissor Lift is widely applied in Work Shop, airport, metro station and shopping mall. 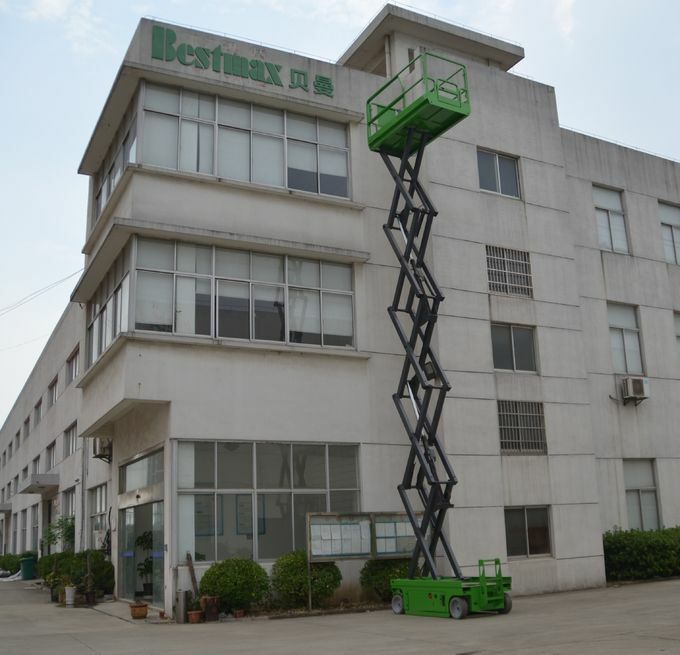 Why choose Bestmax Self-Propelled Aluminum Aerial Work Platform? A: What is the difference from mobile scissor lift and mobile aluminum aerial work platform? A: How is that for quality control in your factory? All the quality complaints and improvement requirements are always studied seriously, if reasonable, put into practice immediately. A: What is the delivery time for your goods? A: How long is your quality guarantee period? B: We have one year warranty.